For all mainstream AS and A Level specifications. No matter which specification you choose to follow, Advanced Physics provides comprehensive coverage of all the content you need to know; this revised and updated second edition will remain relevant even when specifications change. 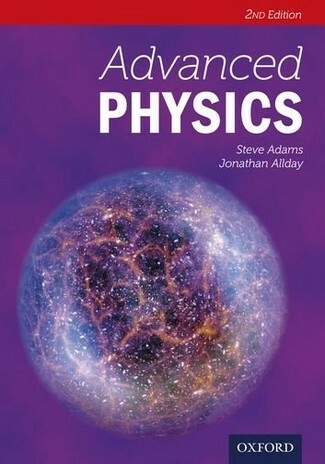 This indispensable guide takes a thorough and engaging approach to AS and A Level Physics.